I've been talking about new school (post 2000) hip hop producers for the past two weeks but the other day one of my folk reached out like "what new school R&B producers are you feeling?" And without having to even think for a second I said "Pop and Oak." Dude had no idea who they were but I told him, don't worry I got you. 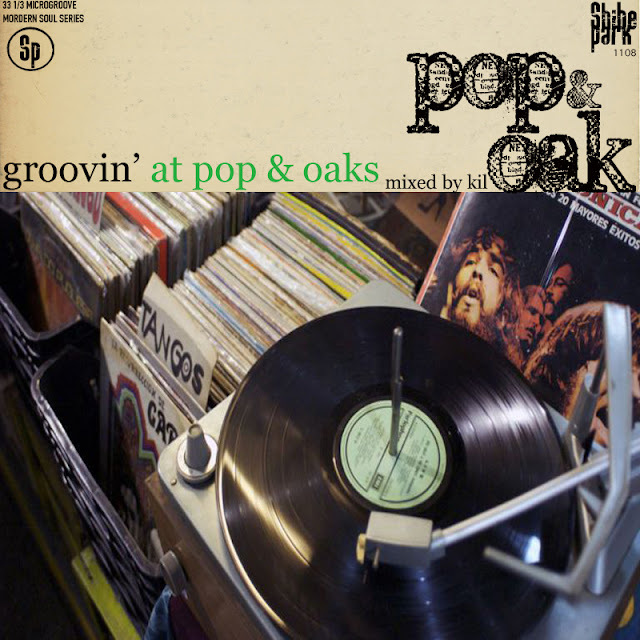 So if you're in that same group of folk who've never heard of Pop & Oak (Pop is from Philly BTW) bang out to my "Groovin' At Pop & Oaks" mixtape & get real familiar with two cats who mos def have next in the game!